Bases Loaded, known in Japan as Moero!! Pro Yakyuu (燃えろ! !プロ野球 lit. "Burn!! 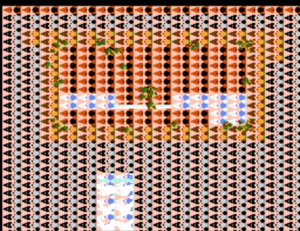 Pro Baseball"), is a baseball video game originally released in Japan for the arcades. 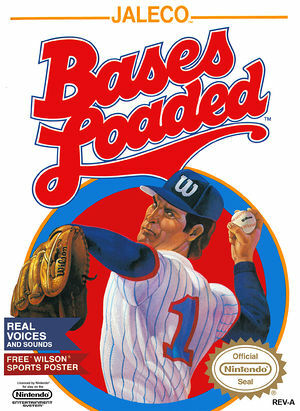 The game is the first installment of the Bases Loaded series. The graph below charts the compatibility with Bases Loaded since Dolphin's 2.0 release, listing revisions only where a compatibility change occurred. This page was last edited on 1 January 2018, at 06:07.